We open our third season on Halloween with a look at werewolves. 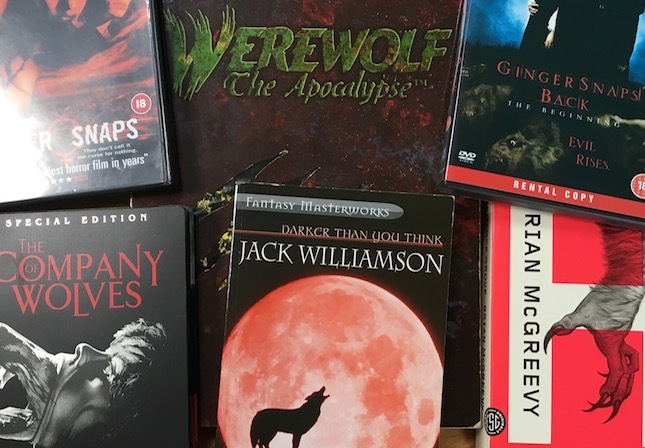 Our analysis of the werewolf in book, film and television, plus roleplaying games. ← Special: Don’t Wake The Bear, Hare!